EXPECT MORE...PAY LESS Target stores strive to be the best place to buy high-quality merchandise at low prices in surroundings that make shopping fun. A recent USA Today poll found that Target is "in". It's the place to find the latest trends at the best prices. Target points out that its mission since the early 1970s was to differentiate itself from other discounters by stocking "cool stuff." At Target - you can find the look, that feels like you. Unlike most other mass merchandisers, Target has department store roots. Back in 1961, Dayton's department store identified a demand for a store that sold less expensive goods in a quick, convenient format. Target was born. 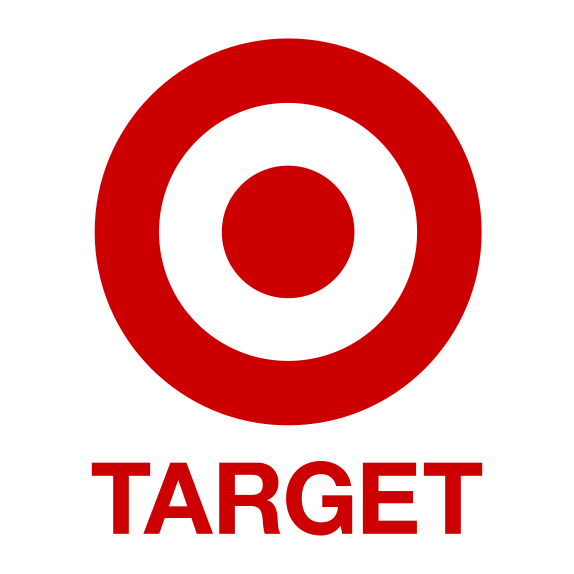 In 1962, the first Target store opened in Roseville, Minnesota. They were the first retail store to offer well-known national brands at discounted prices.